In this chapter, I will describe and discuss theories and previous findings, which have been relevant to develop the theoretical and empirical contributions of this dissertation. Section 2.1, firstly, offers an overview of relevant leadership approaches and theories in order to understand where the leadership concepts I applied here come from. 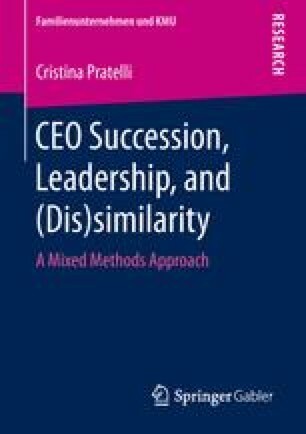 Secondly, it deals with leadership development as leader emergence/leader role occupancy, the development of leadership styles and the existing measures to support it.